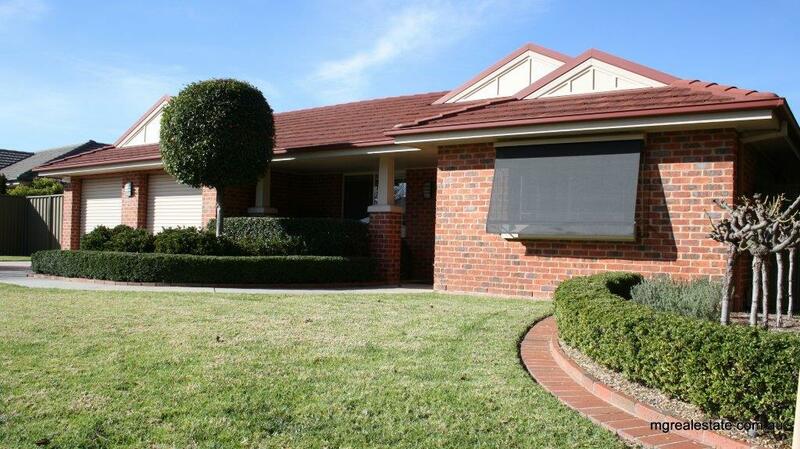 This property represents real value for money for those looking for location, low maintenance, security & privacy. 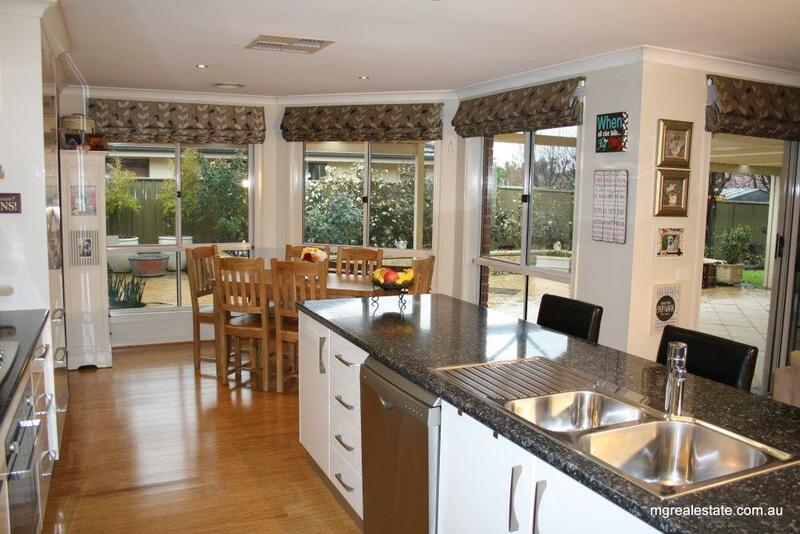 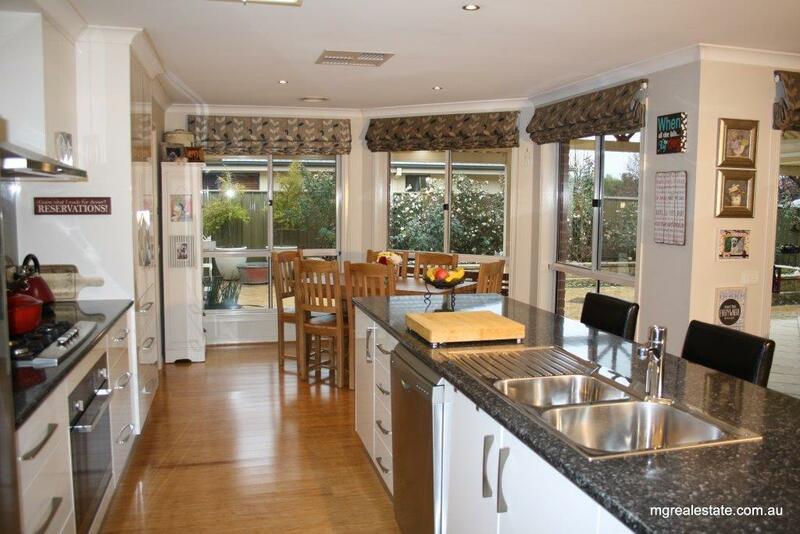 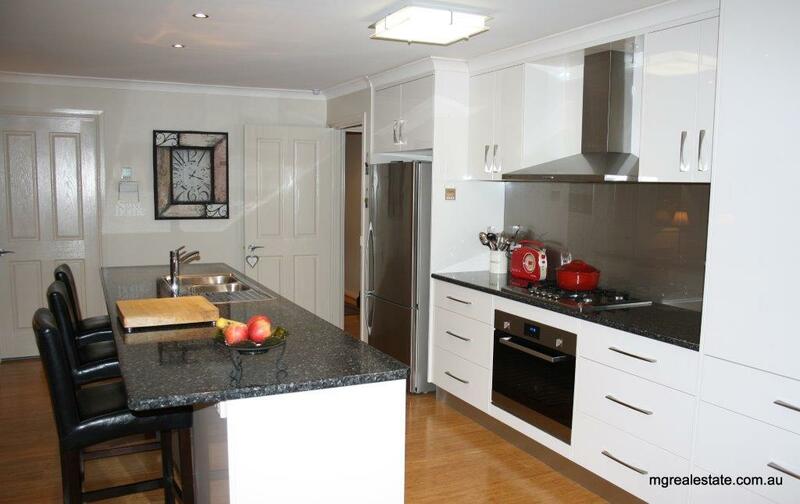 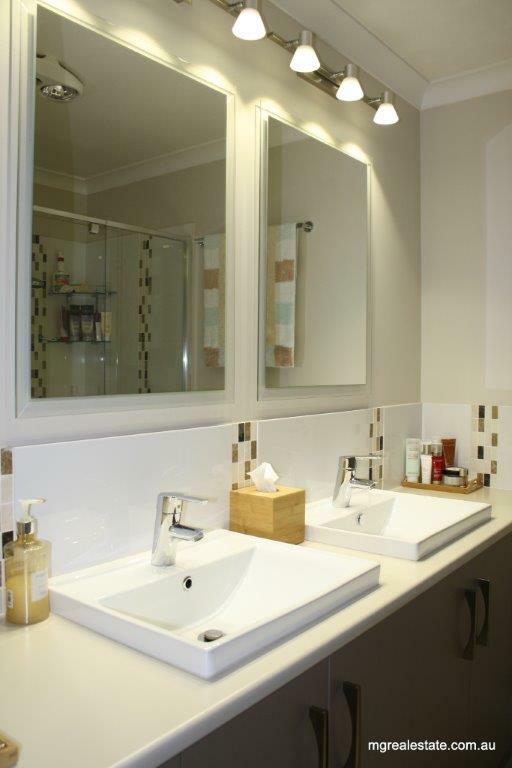 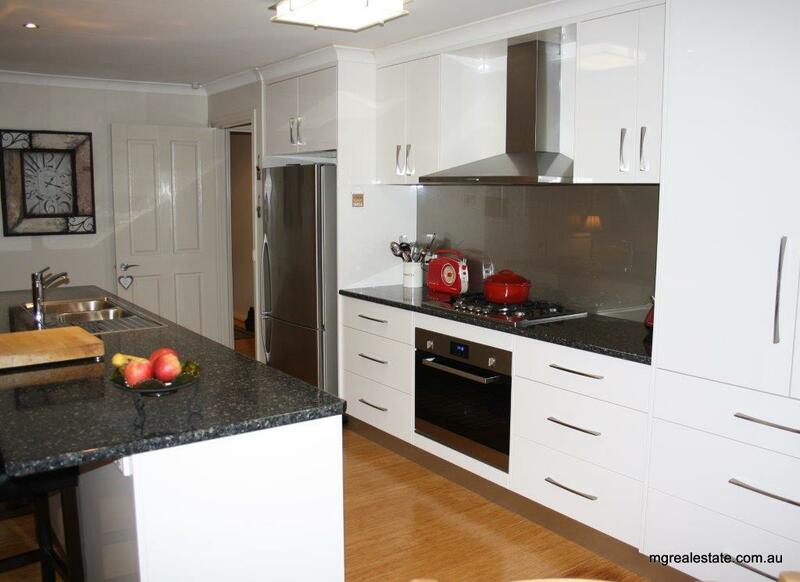 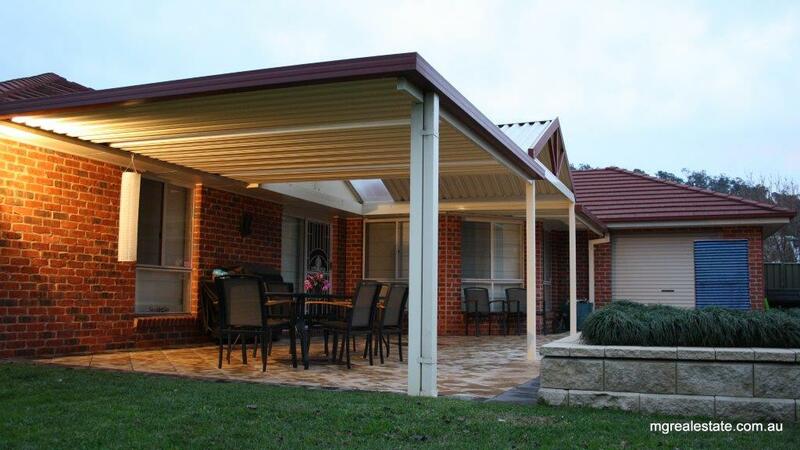 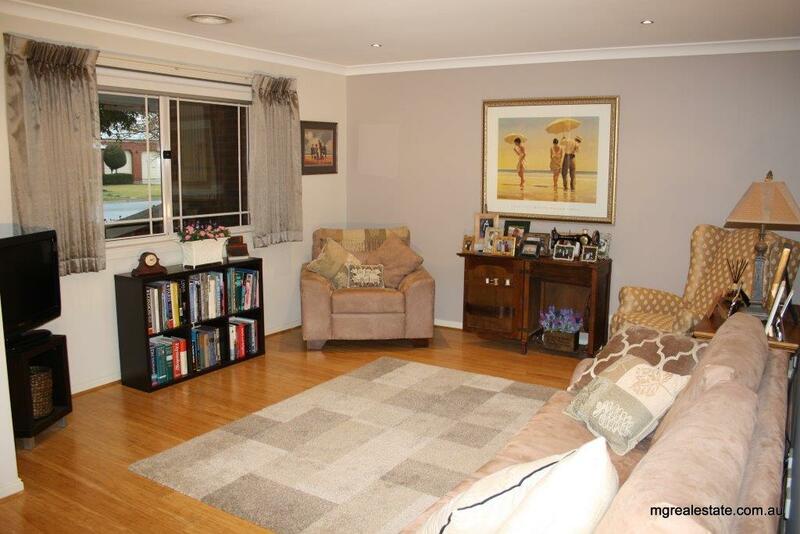 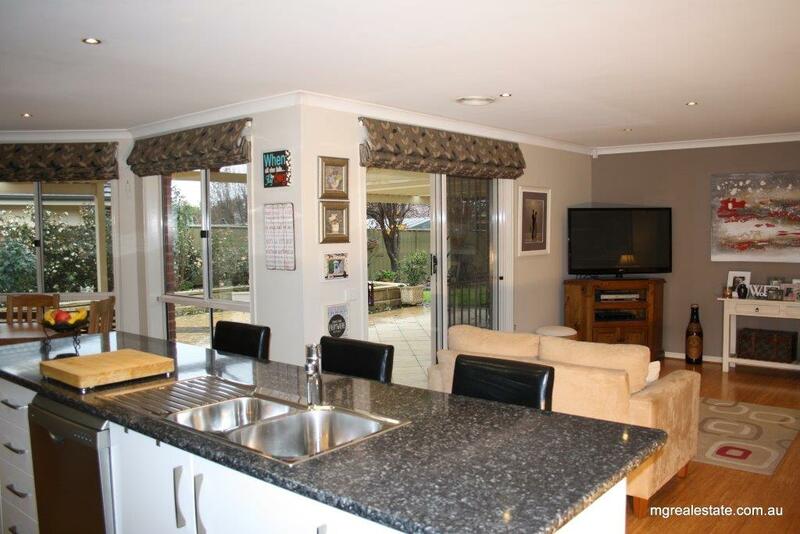 This immaculate 4 Bedroom home is located in one of Albury’s most popular estate. 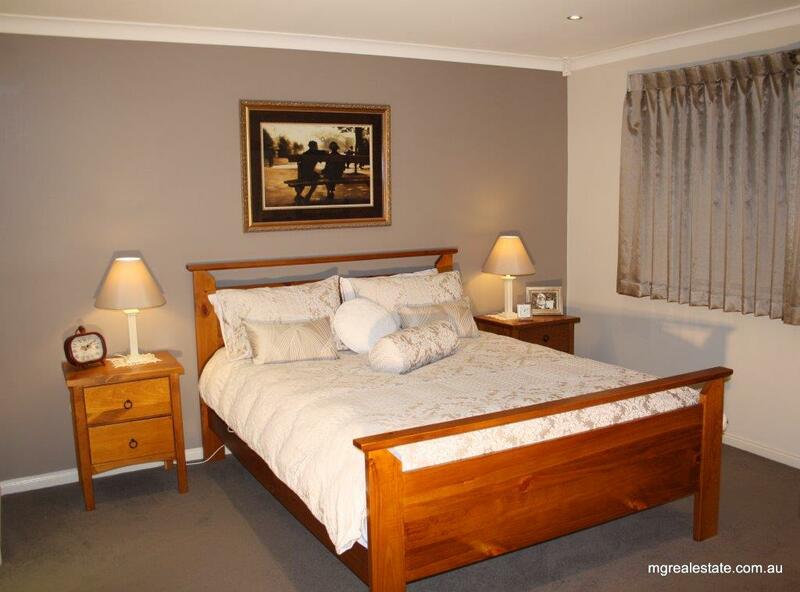 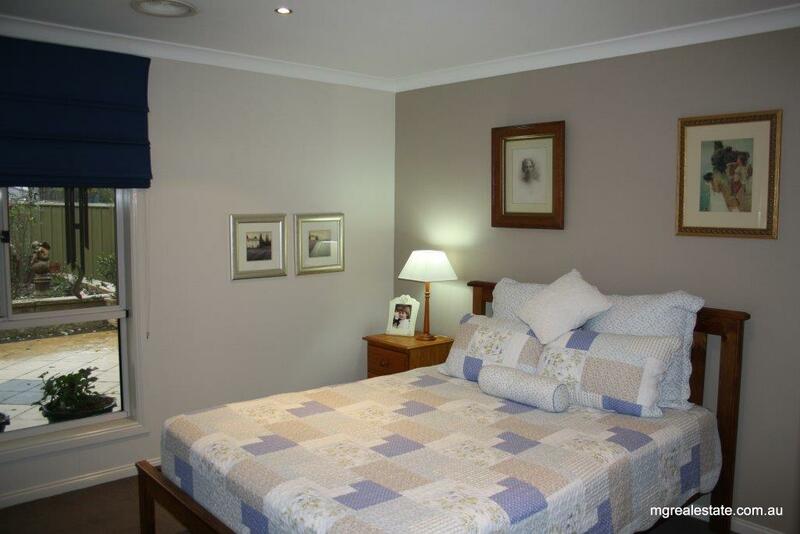 Close to the Hospital & Cancer centre, easy walk to Parklands & the mighty Murray River, nearby Shopping centre, Pub & Supermarket, this location is regarded as one of the best. 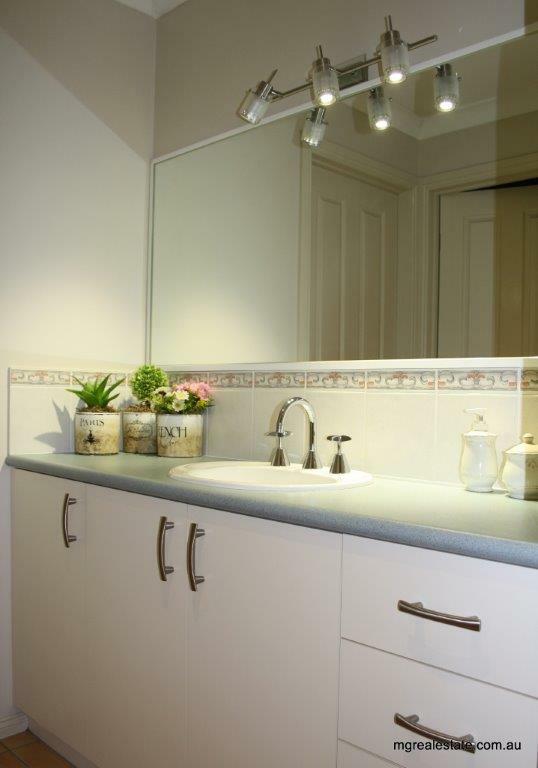 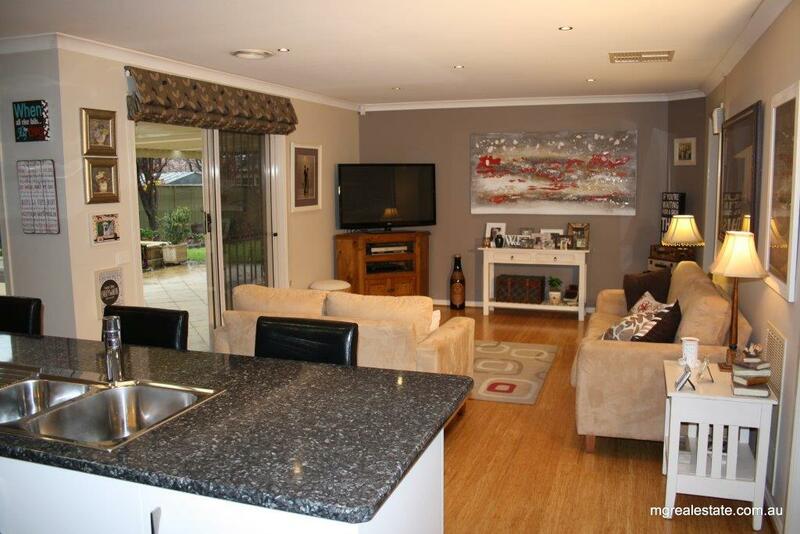 Easy access to the freeway & Albury airport. 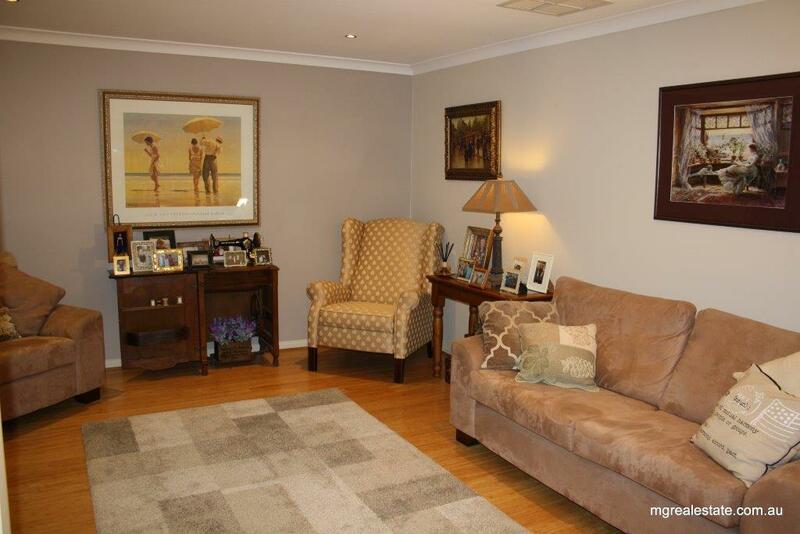 Boasting good size rooms, beautiful North facing level back yard with undercover Entertaining area, this home is perfect for the young family, retirees, or professionals who want to be close to all amenities. 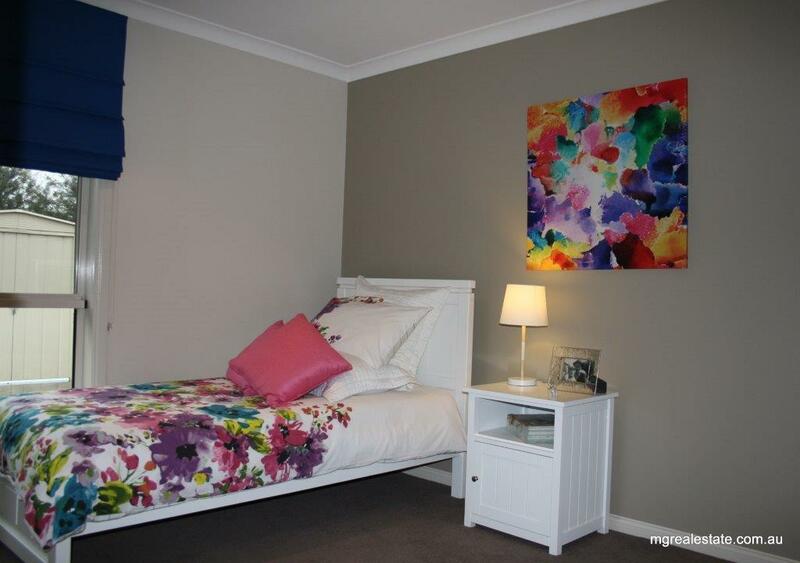 Book your inspection now to avoid disappointment.